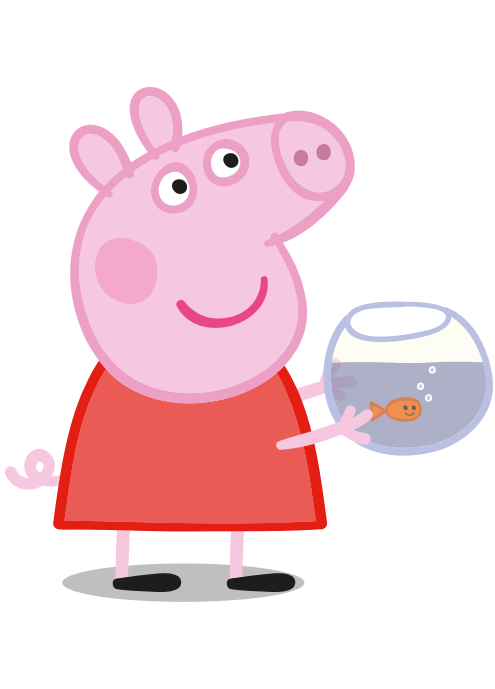 ﻿ Peppa Pig LIVE in South Africa! In this thrilling adventure – Polly Parrot and Mr Dinosaur have vanished – leaving Peppa, George, Mummy & Daddy Pig to embark on an incredible journey to find the missing duo. Come join the adventure filled with buckets of surprises and plenty of muddy puddles! Tickets available at Computicket from R99 with discount family packages available! More fun than a muddy puddle! 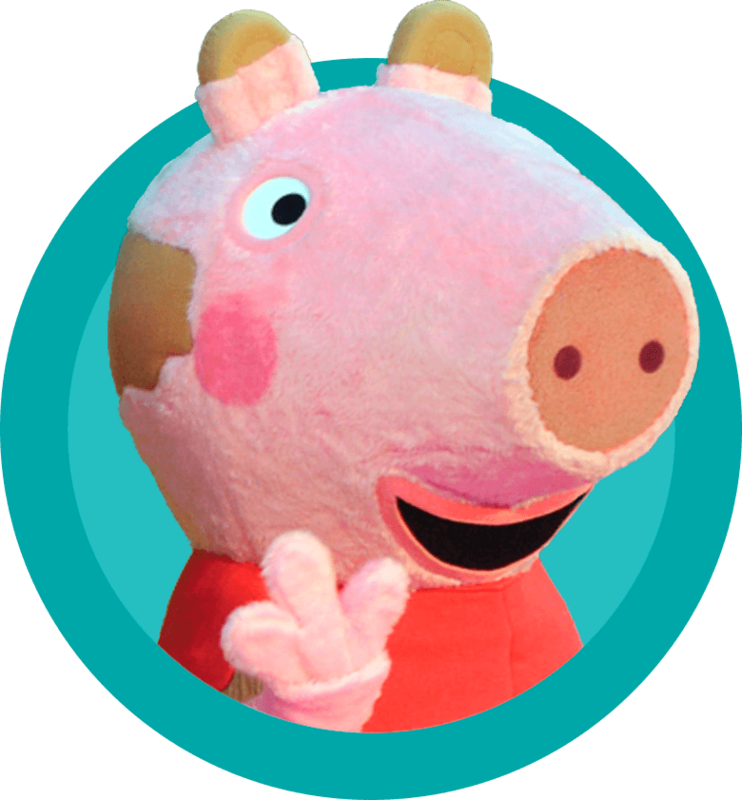 It’s going to be a BIG day out as the smash theatrical Peppa Pig Live tour returns to South Africa in Sept 2019 as Ackermans presents “Peppa Pig’s BIG DAY OUT”. This action-packed live stage show is especially designed to give young fans an unforgettable first live theatre experience ... 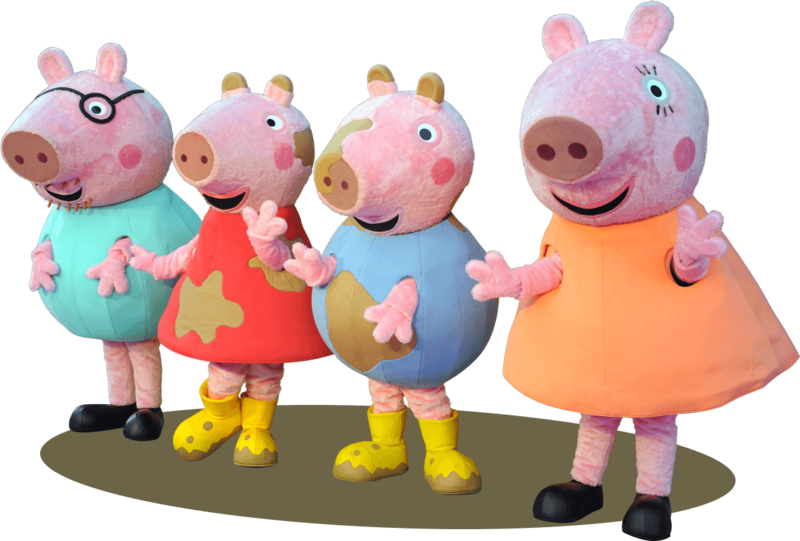 Fans will be laughing, cheering and dancing – just like Peppa! How much are tickets? Can I book at Computicket? A: Tickets range from R99 to R399. All bookings can be made at Computicket.com or a Shoprite Checkers money market counter. My child will sit on my lap - do they need a ticket? Are family discount packages available? A: Yes – special discounts and deals are available when purchasing four or more tickets in specified ticket categories. A: The show runs for a total of 80 minutes with a 20 minute intermission. Will there be special merchandise for sale? A: Absolutely! there will be some exclusive items available only at the show for purchase. Can I bring my pram into the venue? A: Prams are not permitted in the theatre itself. Look out for the pram parking areas provided in the theatre foyers.